Kim Kardashian’s Favorite Stretch Mark-Fighting Product Revealed! 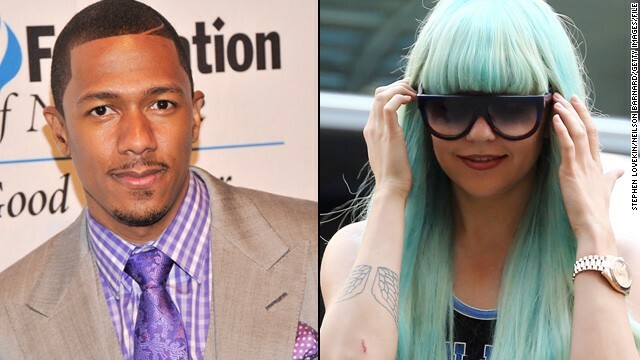 Amanda Bynes' recent behavior has landed her in tough positions with a few celebrities, but there's one former co-worker who's still in her corner. Nick Cannon, who appeared on Nickelodeon's "All That"